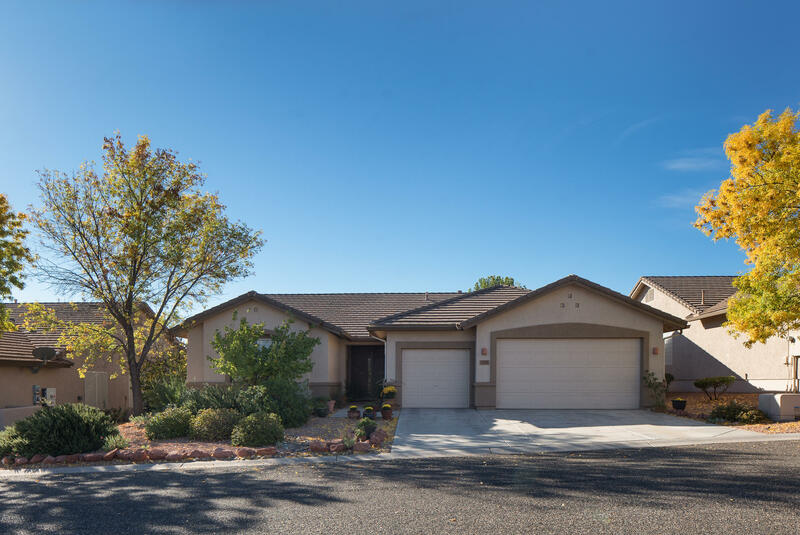 All Cottonwood homes currently listed for sale in Cottonwood as of 04/22/2019 are shown below. You can change the search criteria at any time by pressing the 'Change Search' button below. 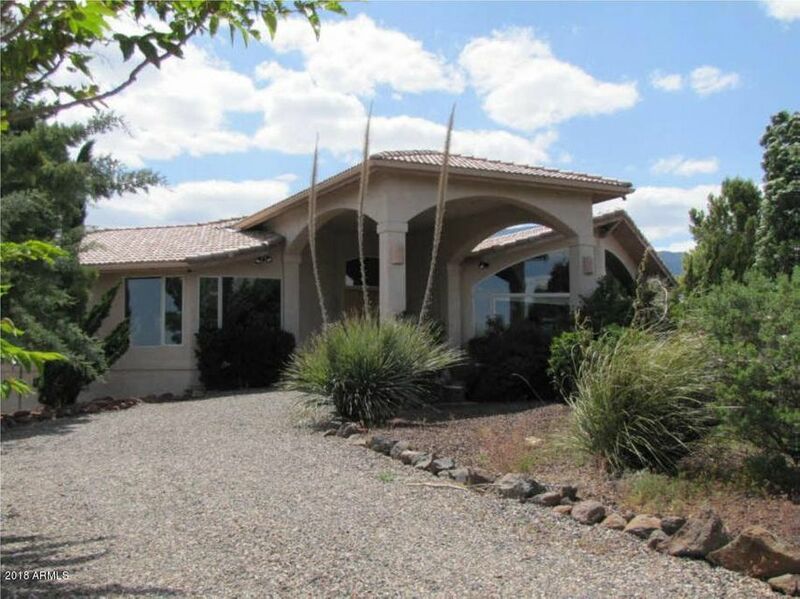 "Incredible Estate with remarkable views to Sedona and Mingus Mountain. Quality built, custom home with many upgrades. Every bedroom has its own bathroom. Huge outdoor living with almost 2000 square feet of decks and patios for entertaining. Property backs to National Forest. Large rooms offer spectacular vistas, stacked rock fireplaces, flagstone and wood floors throughout plus vaulted wood ceilings. Spacious kitchen with newer appliances and walk in pantry." "There is 2 houses on one lot that could be split. Main house is 3690 sq ft. the other house is 1136 sq ft. Both houses need a little work. 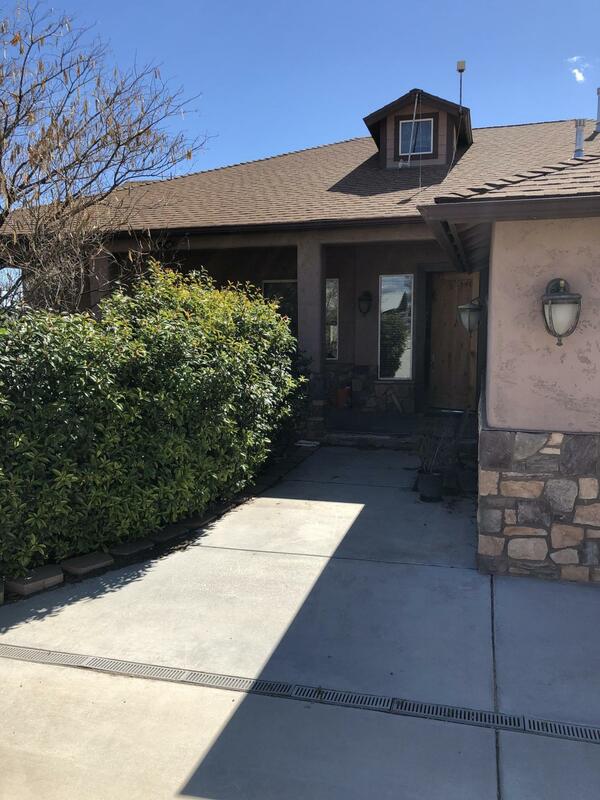 This would be great for investor to buy separate the property into 2 pieces and fix and flip or as rentals , or someone who wants to have there family living close to them. Many opportunities with this property."